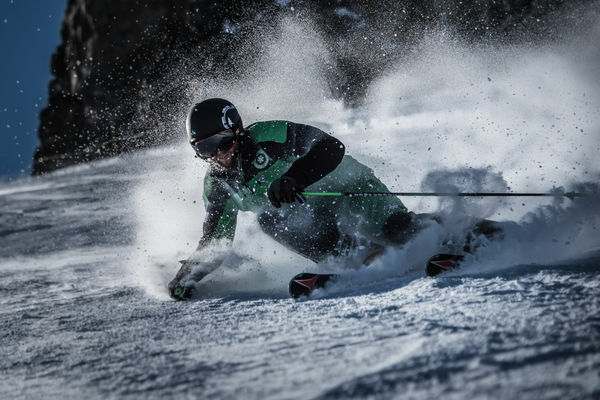 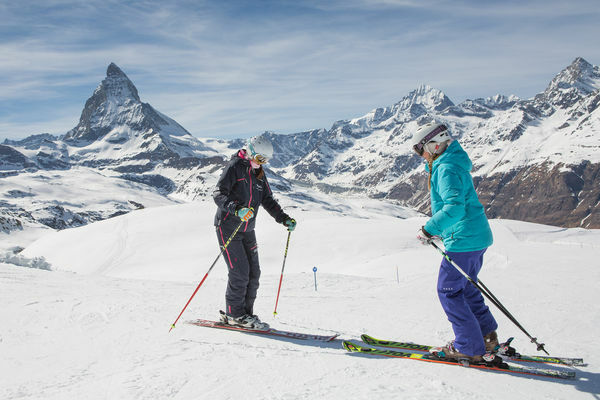 Whether skis or crampons, whether taking on ski pistes or conquering mountains. 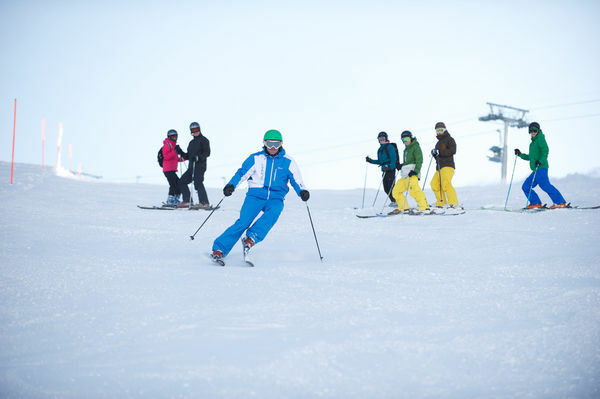 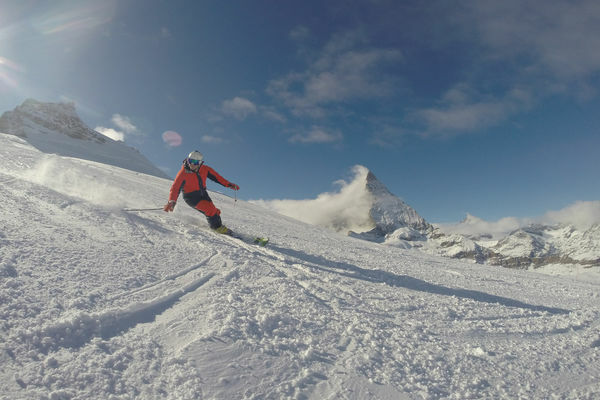 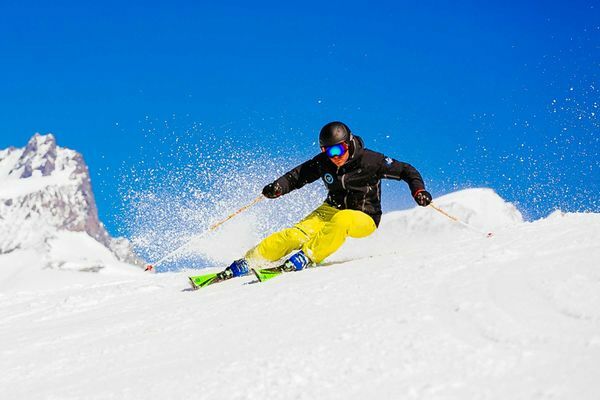 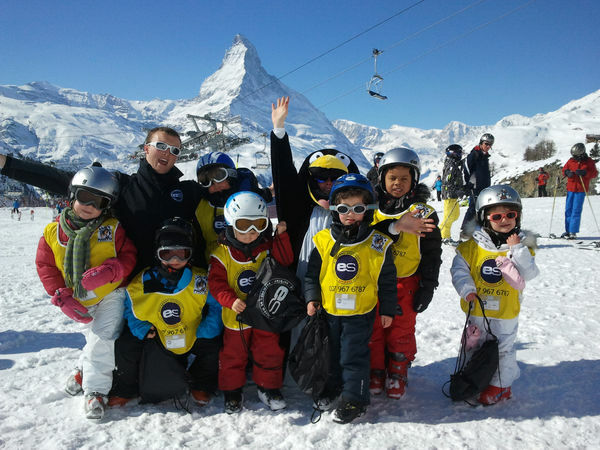 Zermatt ski teachers competently introduce one to the pleasures of skiing – 365 days a year. 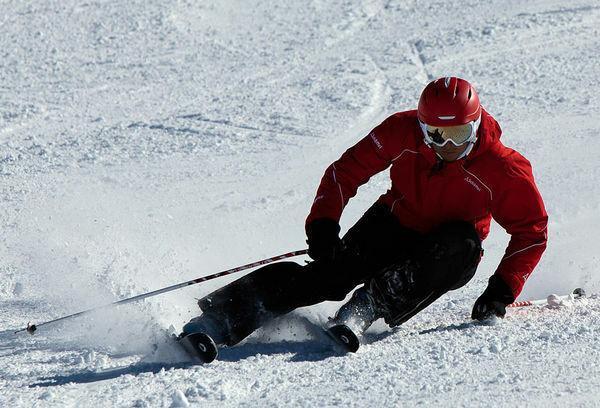 And on a mountain tour, joy and success are guaranteed, because a mountain guide imparts calm and security. 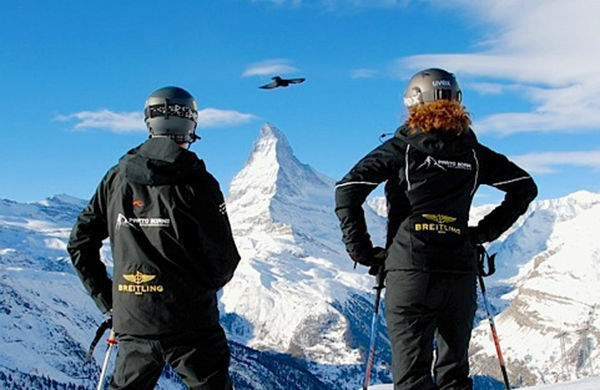 Zermatt guides are well trained, multi-lingual, charming, competent and cosmopolitan. 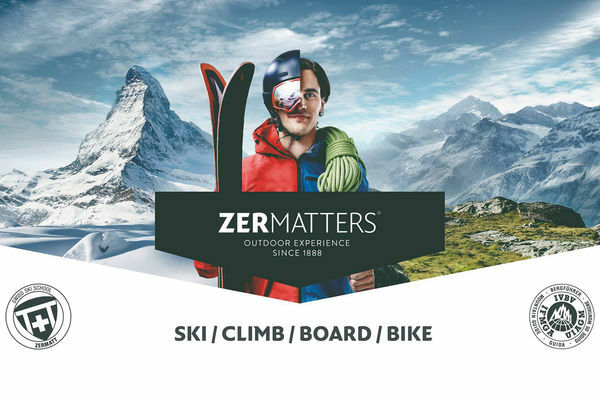 They know and love their mountains.